Torino GT Archives - Muscle Cars Zone! 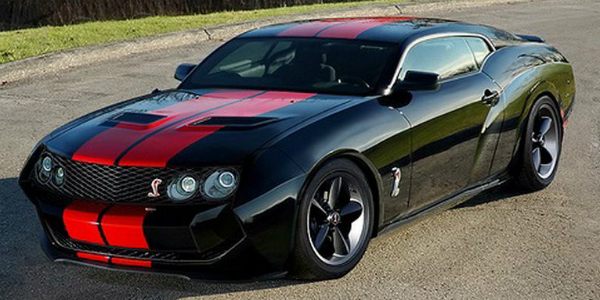 Is This The New FORD TORINO GT Concept!? Find Out Now! 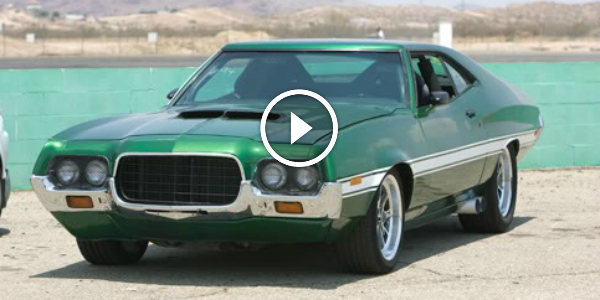 Fast & Furious 4 – 1974 FORD GRAN TORINO From a Different Angle! 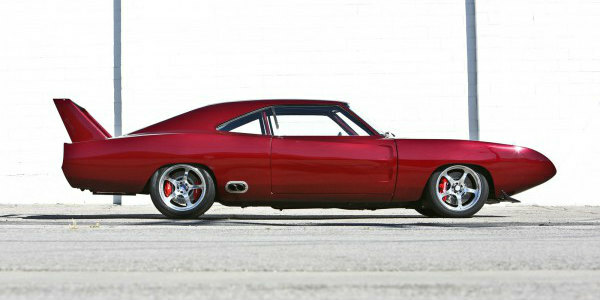 513hp 1969 Ford Torino GT Fastback: The Real Breath-Taker!